Hey Salacious readers! 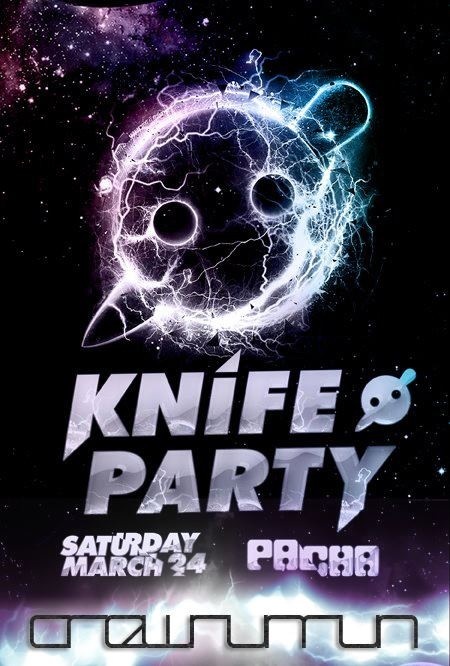 I am going to see Knife Party at Pacha. Stopping in NYC on their way to Miami for Ultra Fest, they are doing a show with the likes of Jack Beats, Kill The Noise, 16BIT, and JWLS! What could be better? Tickets are only $10 before midnight! So arrive early, and arrive often!! 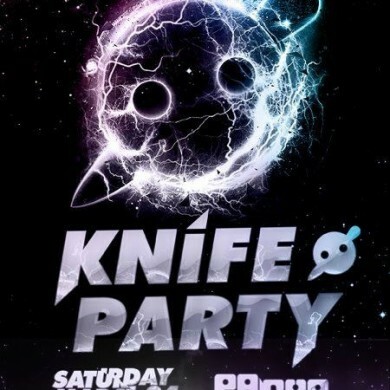 The event is called “HARD NYC”, To find out more on what is going on for the show all the deets at Knife Party‘s and Pacha‘s FB pages.